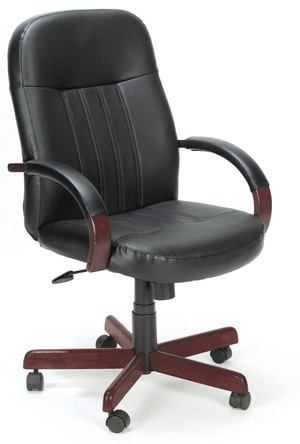 High Back LeatherPlus and Wood Executive Office Chair by Boss is fashioned with LeatherPlus upholstery. LeatherPlus is leather and polyurethane for added softness and durability. 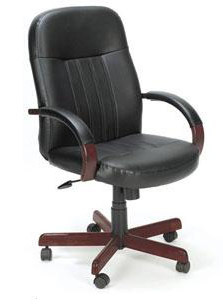 This ergonomic chair for office executives comes with convenient built in lumbar support, for a relaxed and a pain-free back. Hooded double wheel casters are especially designed for effortless mobility. 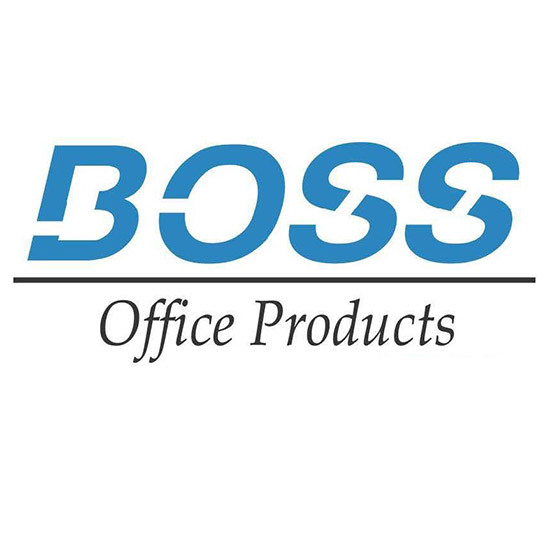 This product contains TDCPP and TCEP flame retardant chemicals and DEHP phthalates and thus will NOT meet California state codes.